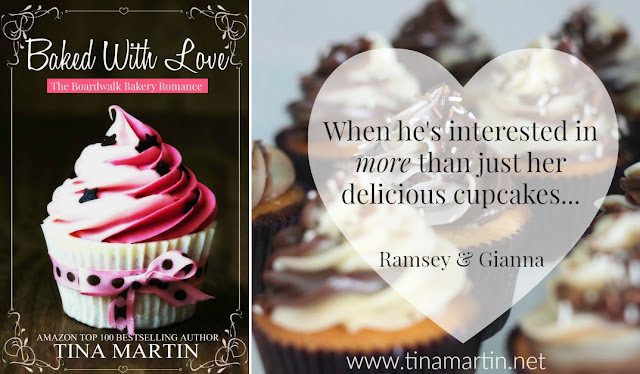 Baked With Love, my newest novel is here and available for your reading enjoyment. It introduces the characters, Ramsey St. Claire and Gianna Jacobsen. They're complete opposites. He seems to have it all together - a successful business, money, cars - the whole nine. She also has a business - a bakery - but she's struggling to take care of her ill sister. When Ramsey and Gianna meet for the first time, their epic encounter will have you cracking up, but some things are just meant to happen - at least that's what Ramsey believes. 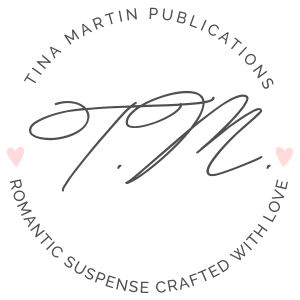 Also coming to Nook, Apple and Kobo. This title will also be available in paperback! Visit Baked With Love on Pinterest.